Copenhagen is Denmark’s capital city, with about half a million residents who call Copenhagen home. 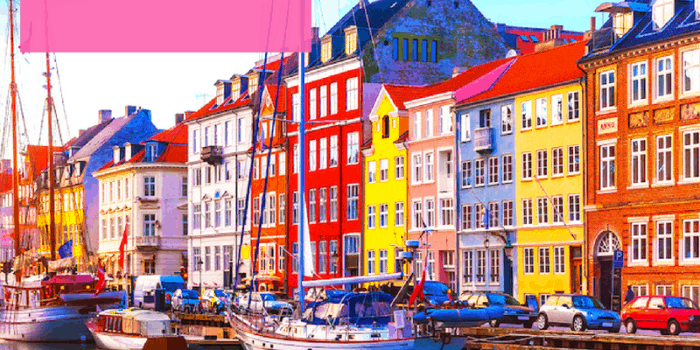 Copenhagen is a fun mixture of trendy hot spots and historic attractions. 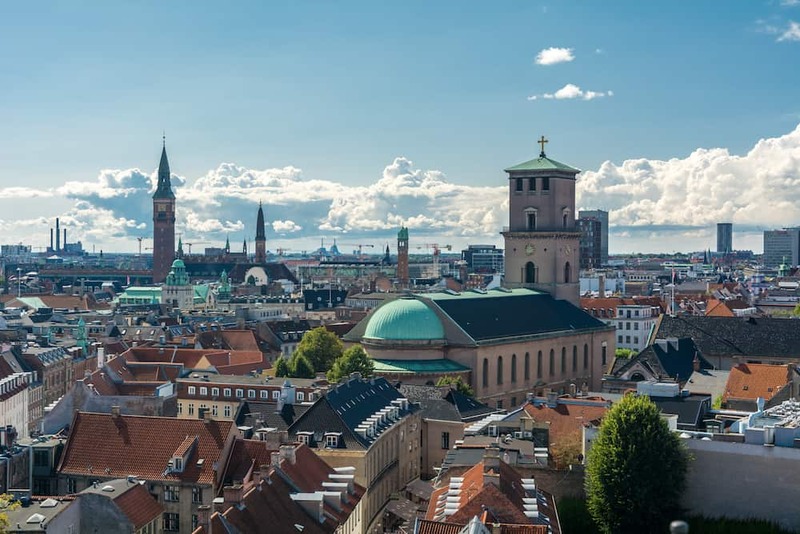 There are a few world-famous attractions in Copenhagen, such as the Tivoli Gardens and Little Mermaid statue, but there are many other Copenhagen delights just waiting to be discovered. Denmark is officially the happiest country on earth, thanks to a big dose of hygge. Copenhagen is also one of the greenest capital cities, with over half of the citizens biking to work. For the foodie traveler, Copenhagen is home to 15 Michelin stars, including the “World’s Best Restaurant” of 2010, 2011, 2012 and 2014. 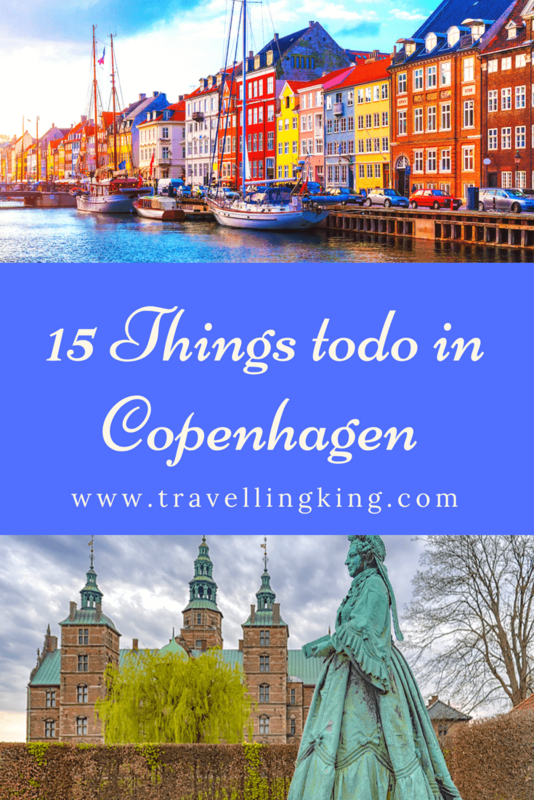 No matter your travel style, there’s something you’ll love about Copenhagen. 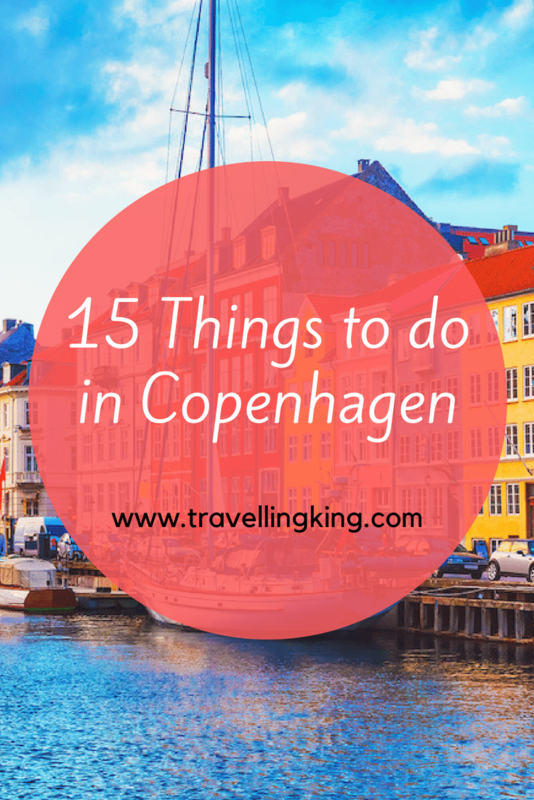 Here are some top things to do in Copenhagen. Make sure to get your Copenhagen Card which gives you free admission to 73 attractions and activities! 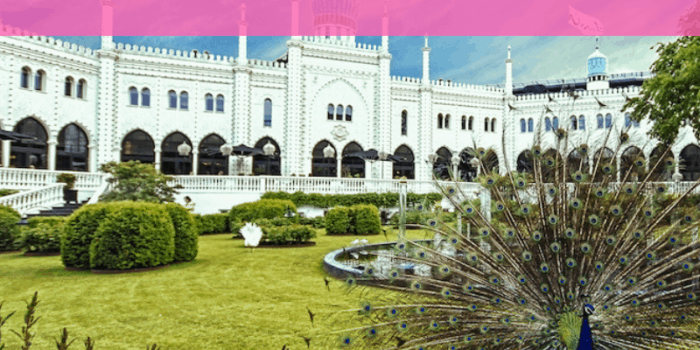 Tivoli Gardens in the center of Copenhagen is billed as an amusement park and pleasure garden, and is the second oldest amusement park in the world. (The oldest amusement park in the world is just 25 km away in Klampenborg.) 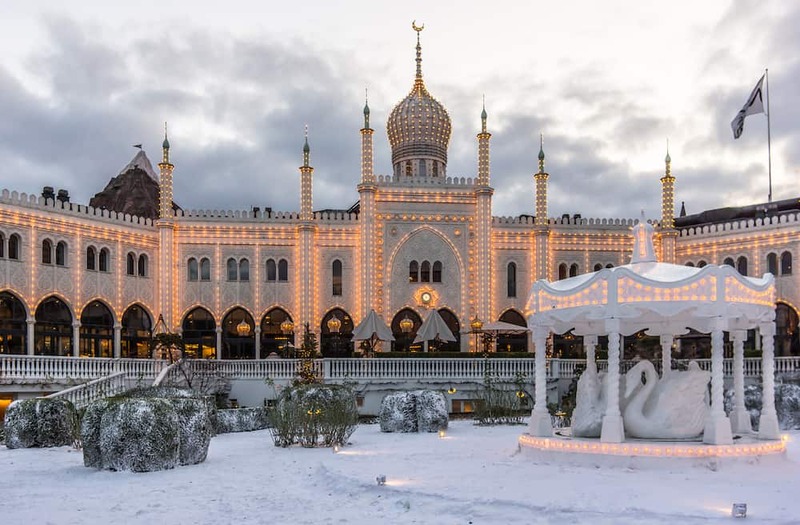 Tivoli Gardens opened in 1843 and now receives nearly five million visitors per year! Visitors to the park will find more than two dozen rides, including a classic wooden roller coaster, plus live performances and more than 30 restaurants to choose from. If you are a fan of Disney theme parks, you definitely need to visit the park that inspired Walt Disney to build DisneyLand. After Tivoli Gardens, the Little Mermaid is one of Copenhagen’s most famous attractions. 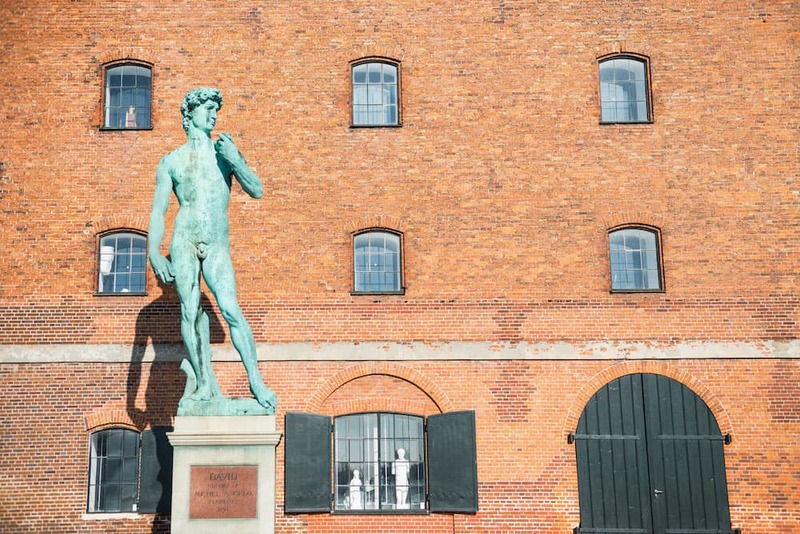 The bronze sculpture has been watching over Copenhagen’s harbor since 1913. The statue was inspired by the Hans Christian Andersen fairytale and was a gift to the city of Copenhagen from a Danish brewer. 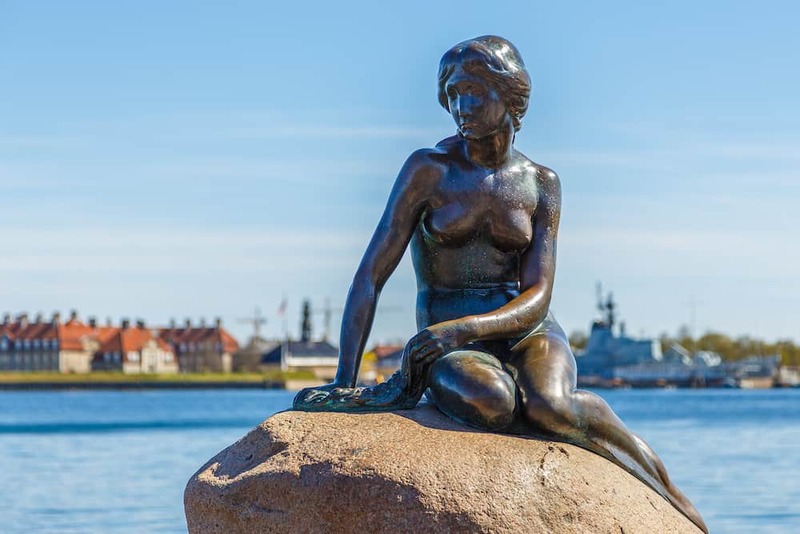 The mermaid receives many visitors each day, and you may have to wade through crowds for your photo opportunity, but she is an icon of Copenhagen, so be sure to take a minute for a visit. She is best seen on a tour so you can get the backstory on the fairytale and how she came to be here at the harbor. 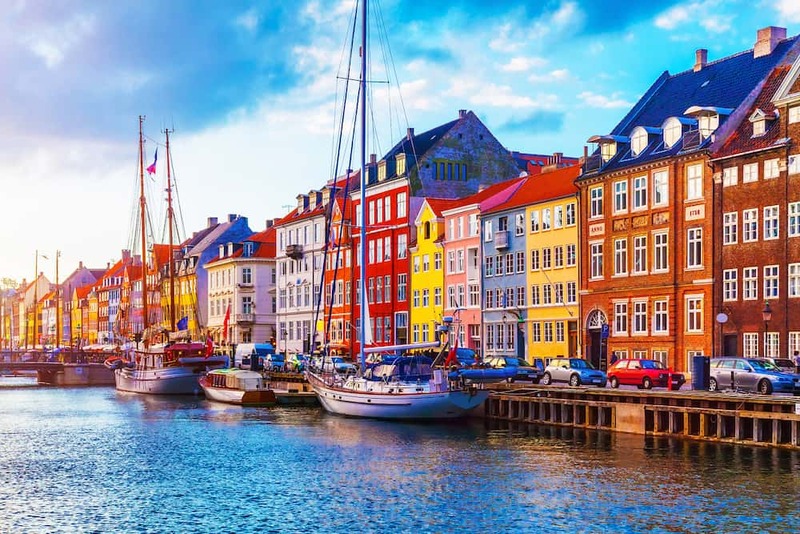 When you think of Copenhagen, do you see a picture of colorful homes against a waterfront marina filled with sailboat masts? That’s Nyhavn! 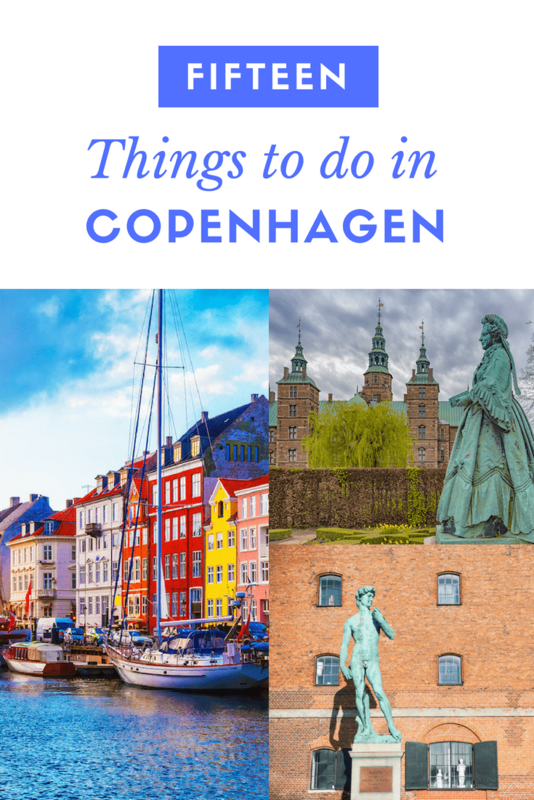 Of course, you’ll want the iconic photo from your Copenhagen vacation, but there’s lots to do within those colorful streets. 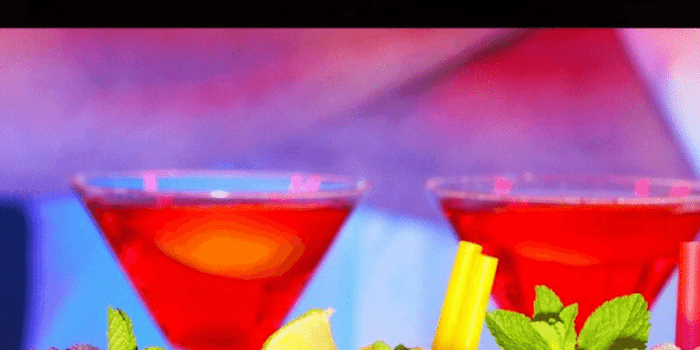 In good weather, the canals are lined with sidewalk cafes and bars, plus jazz music venues sprinkled throughout. Nyhavn is one of Copenhagen’s premiere destinations for dining and entertainment. You can also hop on a canal cruise from the harbor at Nyhavn. Stroget is Copenhagen’s main shopping street, stretching for over one kilometer from City Hall Square to Kongens Nytorv. If you love to shop, head to Stroget. One end of the street is lined with famous designer boutiques like Louis Vuitton, Prada and Hermes. 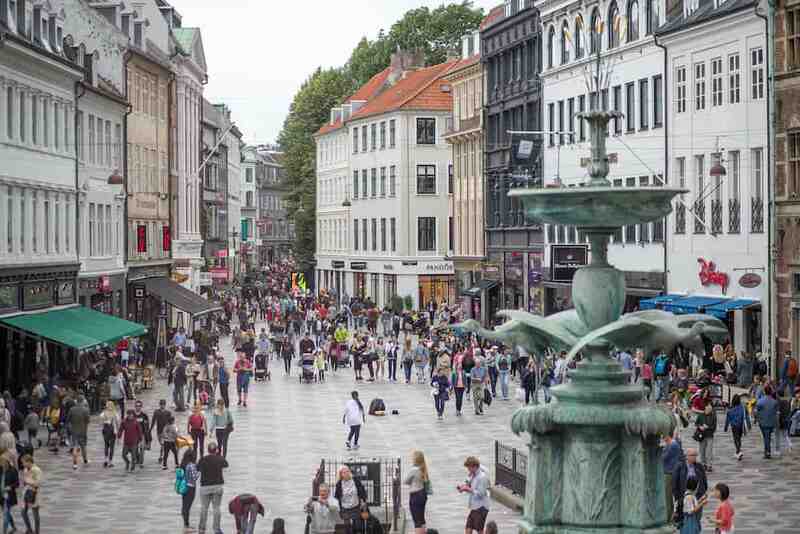 For the more budget-minded traveler, the part of Stroget near City Hall has more affordable retailers like H&M and Zara. Stroget is also a great place to see street performers. Many of Copenhagen’s historic attractions are near Stroget, including the Nyhavn district. 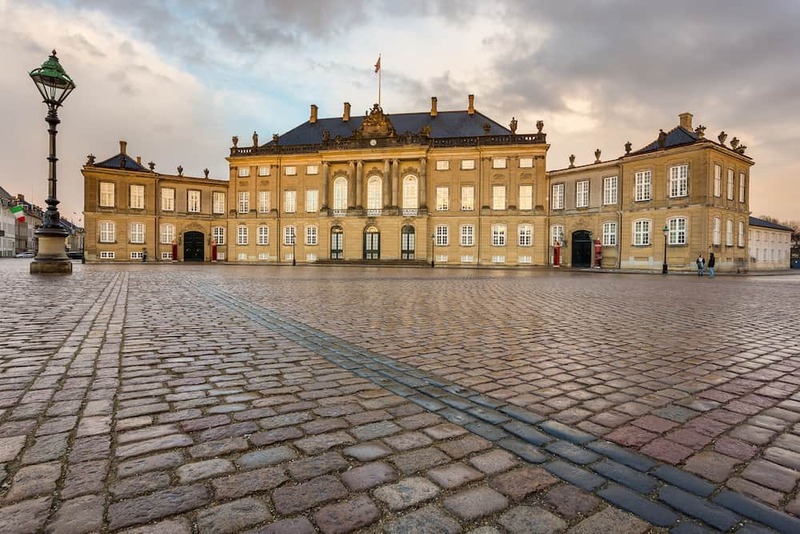 Amalienborg Palace is the home of Denmark’s royal family. Every day at noon, you can watch the changing of the guard outside of the palace. There is a museum on site, Amalienborg museum, showing the private interiors of recent kings and queens, plus an exhibit of today’s monarchy. Certain rooms are open to the public, however this can vary based on the activity of the royal family as they still use many of the halls. 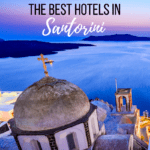 Be sure to check online to see what’s open when you’d like to visit. 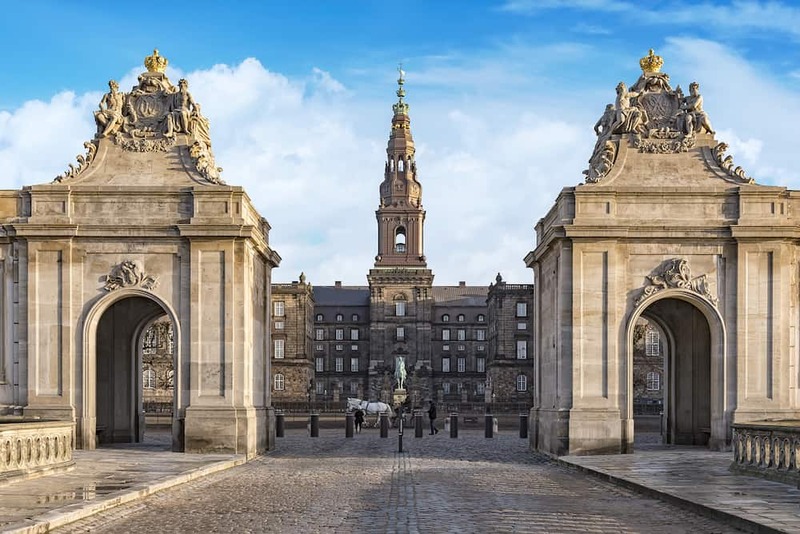 Christianborg Palace dates back to the mid-18th century and is still used by the Danish government today. The site also includes remains of a 12th century castle which you can explore. Although the palace has not served as the Royal Residence since the 1790’s, the Queen still uses the Royal Reception Rooms to host social functions and galas. When not in use by the Queen, these rooms are open to the public. The palace is where the Parliament meets, and the Royal Chapel here is where royal weddings and christenings take place. For a view into Danish history and culture, check out Denmark’s largest museum, the National Museum of Denmark. From Stone Age tools to Viking weaponry, the museum also includes information on the Norse and Inuit people of Greenland. In the Stories of Denmark exhibit, you can see replicas of Danish living quarters from 1660 to 2000, including an 18th century Copenhagen flat. There is an excellent Children’s Museum within the National Museum and of course a gift shop. 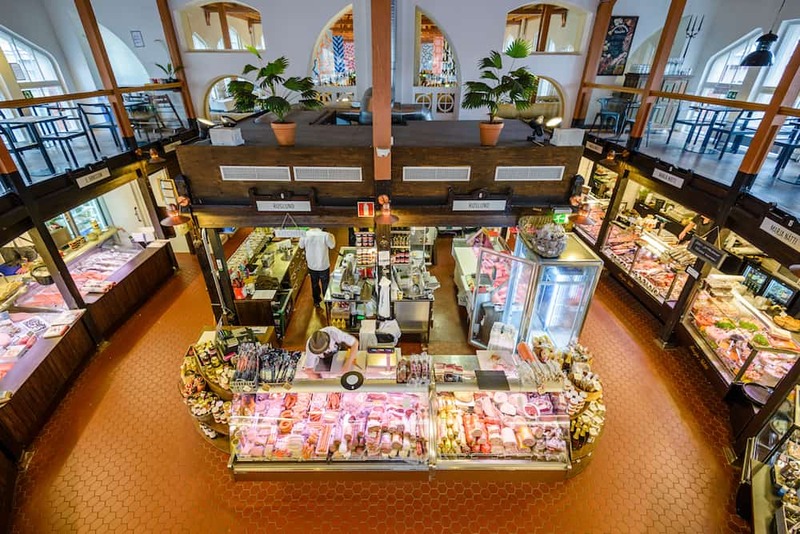 For classic Danish cuisine, check out Restaurant Smör in the museum, which has the city’s largest cake table on weekends. You can also visit the restaurant independently of your museum visit. 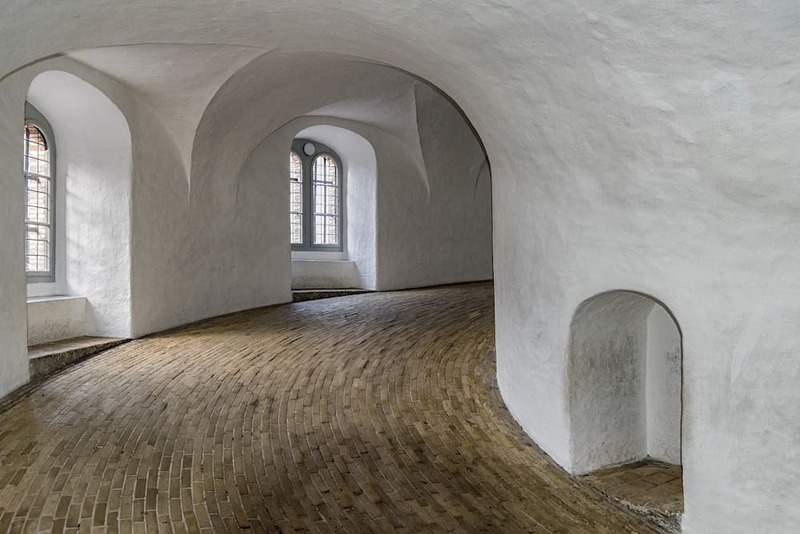 The Round Tower, or Rundetaarn, was built in the 17th century as an astronomical observation tower, and is the oldest functioning observatory in Europe. At the time it was built, Denmark was well-known for astronomical achievements. While the tower is no longer used by scientists, it is open to visitors and is used by many amateur astronomers. Situated right in the center of Copenhagen, the outdoor platform surrounding the observatory offers amazing views of Copenhagen. 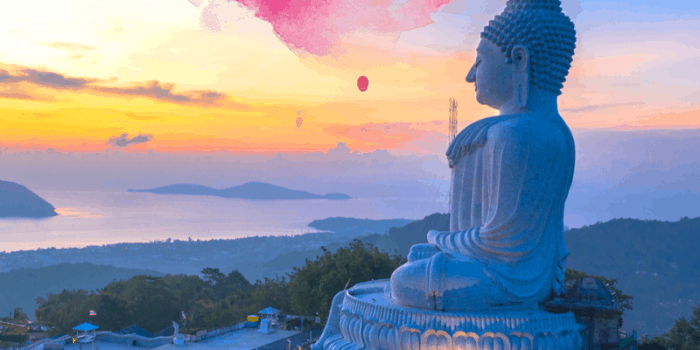 The platform is reached by ascending a spiral staircase up 36 meters to the top. The University of Copenhagen Botanical Garden is a relaxing place to spend an afternoon. 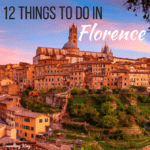 With a huge variety of plants and flowers, plus garden trails dotted with ponds, lakes and 27 historical glasshouses, some of which date back to the 19th century. You’ll also find benches placed throughout the gardens where you can relax and escape the city for a bit. The newest exhibit is the Butterfly House, opened in summer 2018. 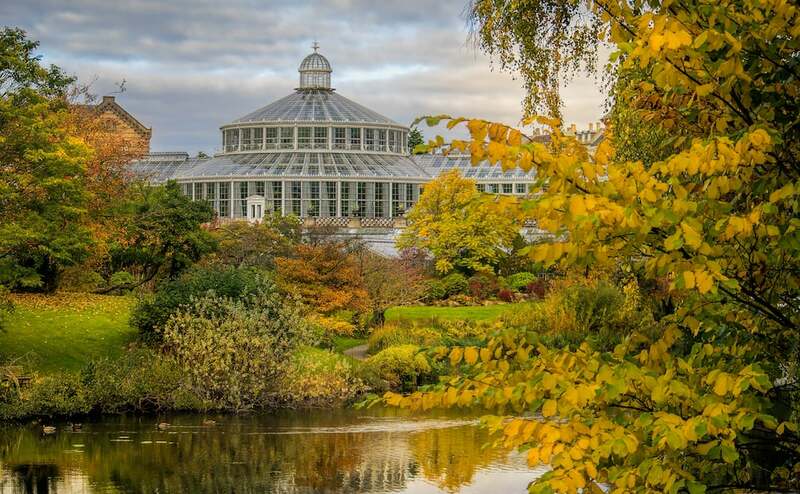 Access to the gardens are free, however there is an admission fee to enter the Palm House. A visit to Christiania when visiting Copenhagen is a must. 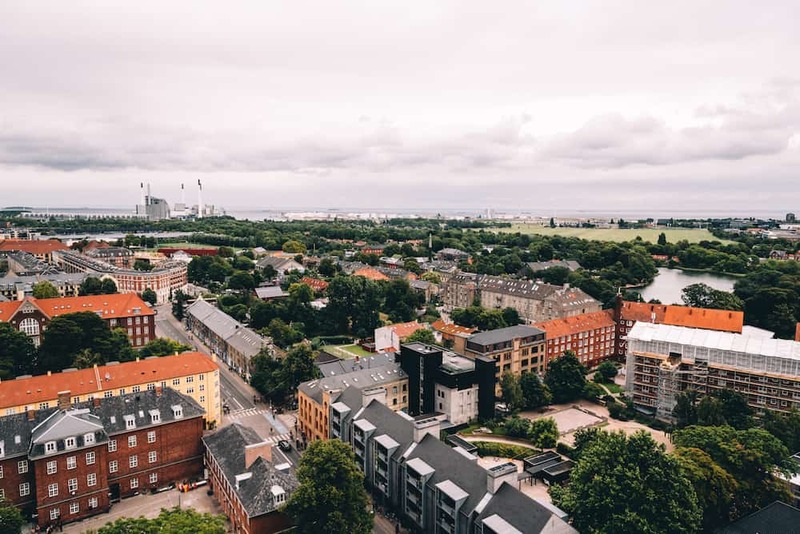 Sometimes described as a commune, this community of 1,000 residents sits within Copenhagen city limits, but self-governing town, hence why it’s sometimes called Freetown Christiania. Cars are not allowed, but you can arrive by public transportation or bicycle. Originally, this area was a military base that was eventually abandoned and then invaded by hippie squatters. 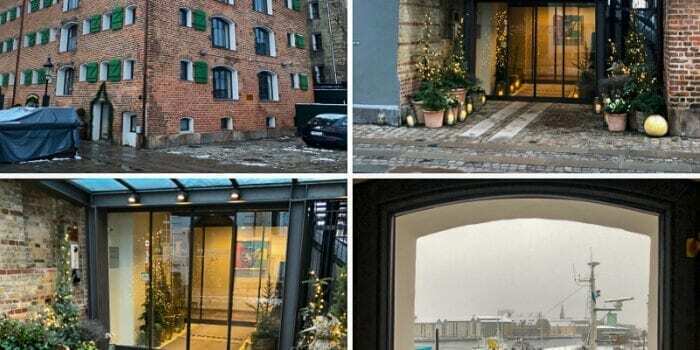 It has long been famous as Copenhagen’s “Green Light District” which they are now trying to shed as their image. Today, it’s a fun visit to an alternative community, and the area has tons of cafes, restaurants and music venues to choose from. 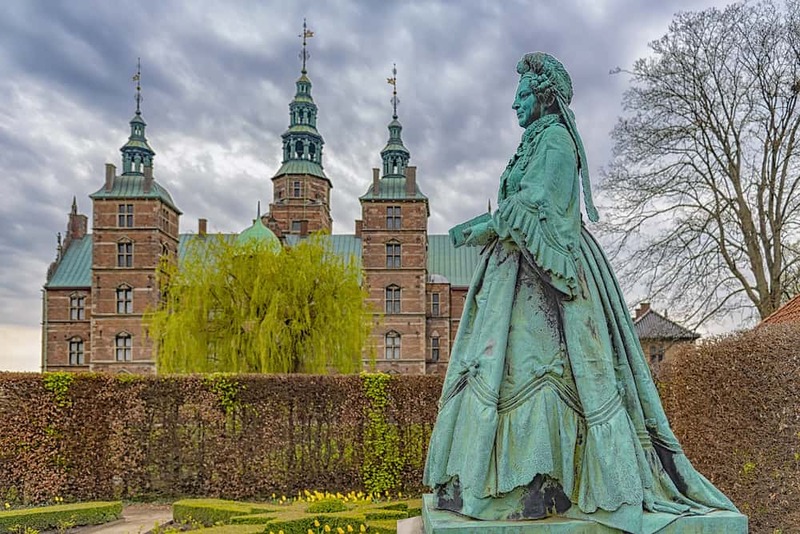 Originally a country summerhouse for Denmarks’ king in the 17th century, Rosenborg Castle, set in the King’s Gardens of central Copenhagen is a must-see destination in Copenhagen. The Knight’s Hall is especially popular, displaying coronation thrones, life-size silver lion guards, and exquisite tapestries on the walls. Most rooms are open to the public and have been well-preserved. Wax figures of former royals augment the story telling as you move through the various chambers of the castle. Denmark’s crown jewels are here, including some of the world’s finest emeralds. As part of the museum district, Parkmuseerne, one admission ticket grants admission to six museums. The David Collection is one of Copenhagen’s fine art museums, which originated as a private collection of C.L.David, an art collector. With an emphasis on Islamic Art, this unique collection shows Islamic world culture from the 7th to the 19th century. There is also a fine collection of European 18th century art, and Danish Early Modern Art. 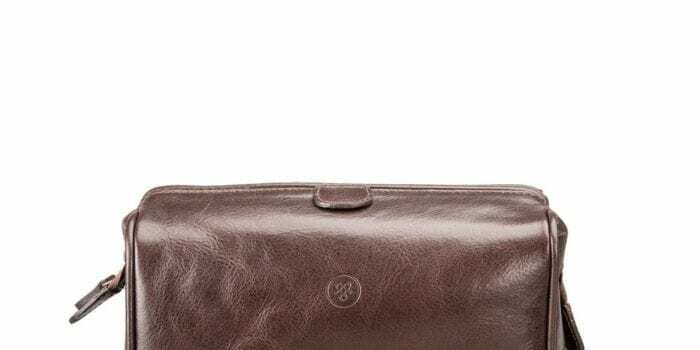 The David Collection is also part of the Parkmuseerne ticket bundle. 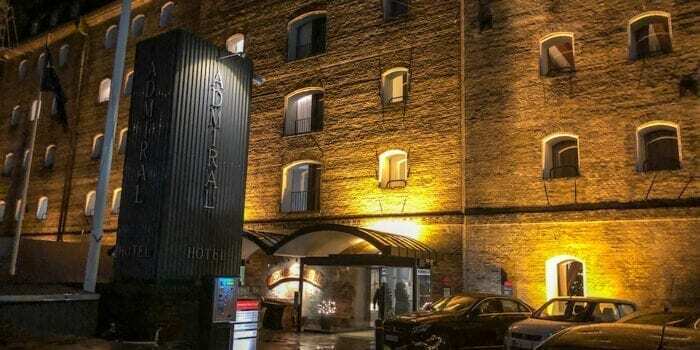 Foodies will definitely want to include Torvehallerne on their Copenhagen itinerary. This vast food hall has over 60 stalls selling everything from gourmet chocolate and spices to fresh seafood and meat. 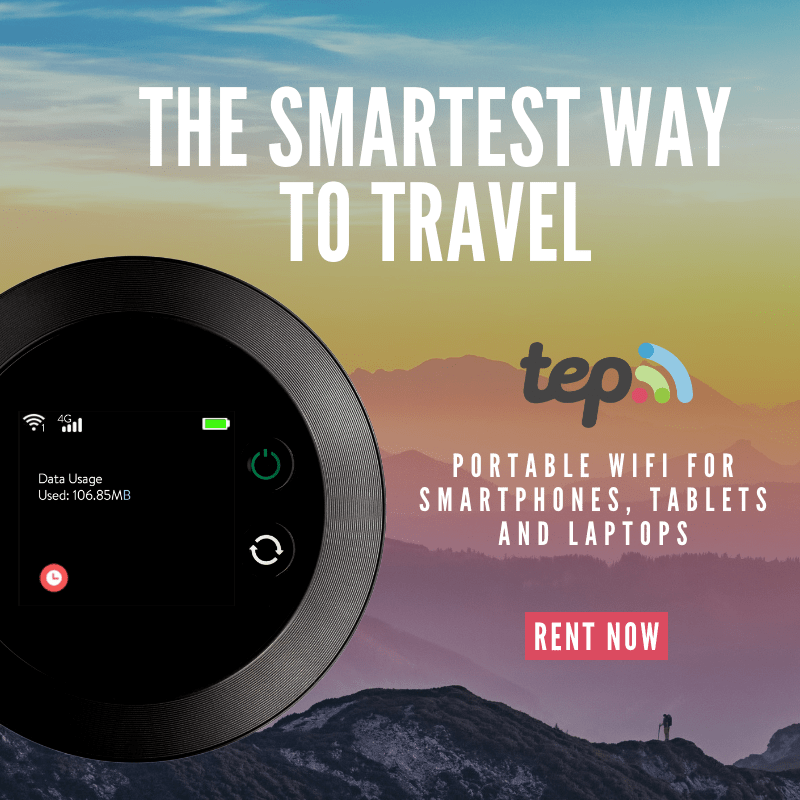 There are many places where you can grab prepared food, plus coffee shops and pastry stands. 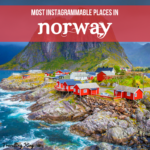 For an insider’s look at Torvehallerne, consider a food tour with a local guide who can show you the best places to grab a bite. 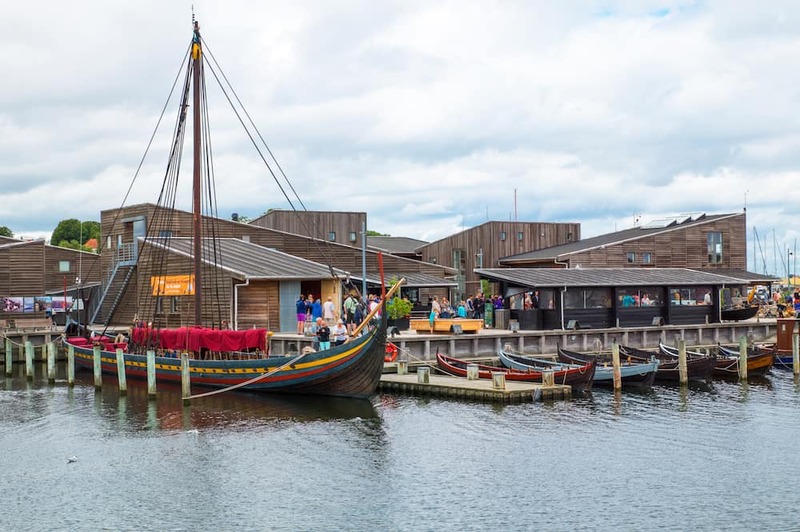 For a short day trip from Copenhagen, visit the Viking Ship Museum just 25 minutes away in Roskilde. 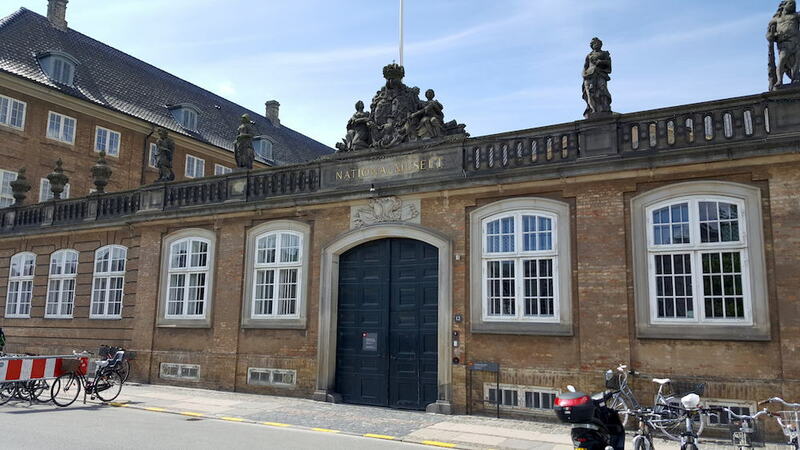 This is Denmark’s national museum for ships, seafaring and boat building from the prehistoric and medieval periods. For those traveling with children, the museum is highly interactive and engaging for those short attention spans. The setting on a fjord offers beautiful views as well. 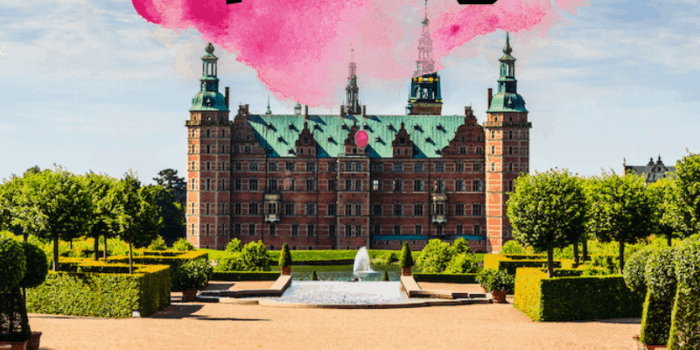 I would highly recommend the Grand Day Trip around Copenhagen, which includes Frederiksborg Palace, as well as the Viking Ship Museum in Roskilde and Kronborg Castle in Elsinore. 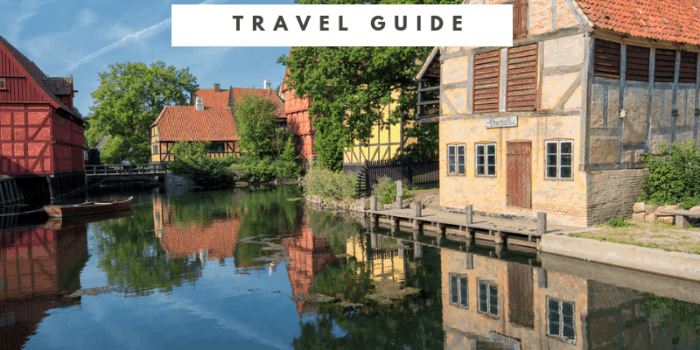 Another fun day trip from Copenhagen, especially if you want to add a second country to your trip, is to visit Malmo Sweden. 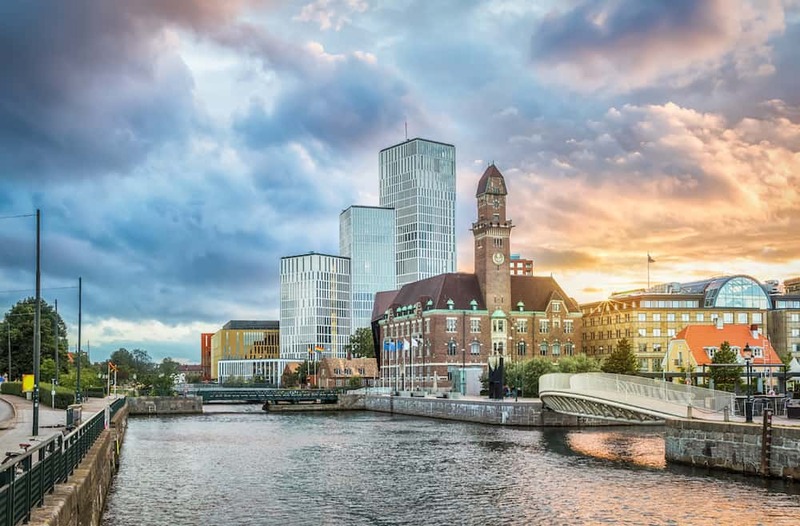 Just 30 kilometers away, it’s easy to reach Malmo by train, car or bus. Trains depart every 20 minutes, and take 35 minutes for the journey to Sweden’s third largest city.